Accent modification, like the acquisition of any new skill, consists of forming new pathways in the brain- the process known as neuroplasticity- our brain’s ability to learn and change in response to experience! In the particular instance of accent modification, the brain needs to be re-trained regarding relevant auditory input of speech sounds, intonation, and stress patterns in the new language, as well as motor production of those same sounds and patterns. This is no easy feat! Especially after years of not perceiving a particular sound to be linguistically meaningful. As an example, take the English sound /p/ as in “page.” In English, this word is produced with aspiration, meaning a strong burst of air that could put out a flame. If the same sound was produced without aspiration, by a speaker of another language for instance, it would still be perceived by the American English speaker as /p/ – but here’s the trouble: If a sound is perceived as “equal” to another sound in a speaker’s native tongue, but represents an entirely different meaningful distinction in English. As an example, in Japanese, /r/ and /l/ sounds are used interchangeably, depending on the context of the word. When Japanese speakers learn English, however, there is a large difference in meaning that can arise- think “low” versus “row” or “lake” versus “rake.” Many miscommunications can arise! For years, the Japanese speaker’s brain has learned that /r/ and /l/ carry the same meaning, so it certainly takes a lot of practice to change our brains and perceive these sounds as being linguistically different. So how can we apply the principles of neuroplasticity in order to allow our brains to change in response to experiences? Let’s take Kleim and Jones’ (2008) principles of “Use it or lose it” and “Use it and improve it.” These ideas posit that if you don’t use a certain skill (auditory distinction between two sounds, or motor pattern required to make a particular sound), you will lose it! That is why children can learn any language rather easily, but as adults, we cannot- we didn’t use it, and we lost the capacity, because the distinction was not important enough for our brain to retain. The good news though: you can use it and improve it! The more you practice and use a certain skill set, the more you can improve in that domain by actually forming new brain connections and pathways. So fear not, second language learners, with some guidance and practice, you will be well on your way to speaking with confidence and ease! Combining the fields of Speech-Language Pathology, Accent Reduction and Neuroplasticity for a more holistic approach to Accent Reduction and Modification. 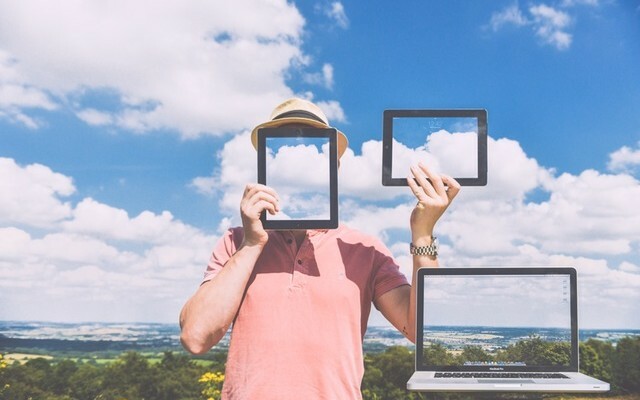 « What are the Benefits of Accent Reduction Training? 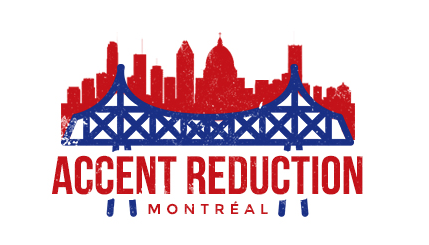 Thank you for visiting Accent Reduction Montréal!